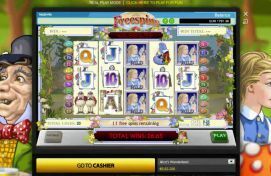 Check out how a lucky player at 888Casino went from $0 to $2,746,051 on December 31! On December 31, right before the new year began, a lucky player at 888Casino took down the monster jackpot on tap at Millionaire Genie getting $2,746,051 richer with just-one-spin. Here at CasinoSmash we have been warning you about this game since some weeks as, statistics at hand, we were pretty sure the life-changing jackpot was just about to get hit. Although we find hard to imagine a more amazing way to celebrate the end of the year, the millionaire win is not a very special one for those familiar with the game, - as the sum is perfectly in line with the 'regular' jackpots given away by the Genie slot machine. 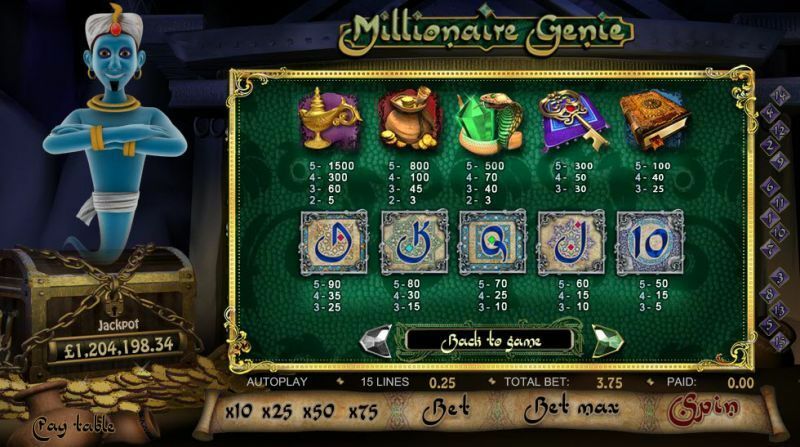 If you are curious to know about the biggest win ever recorded at Millionaire Genie, you should know that it happened in January 2015, when another lucky player won $5.19 million after one hell of a lucky spin. What Other BIG Jackpots Are There? Although it's a bit late for you to win big at Millionaire Genie, we've got you covered with a list of the biggest online jackpots available right now. Check out these five progressive jackpots and get ready to start the new year with a bang and be featured in our next jackpot update! Jackpot Giant €5,633,736 Ladbrokes Casino Give it a shot! Mega Moolah Mega €4,140,974 Unibet Casino Give it a shot! Millionaire Genie $945,106 Paddy Power Casino Give it a shot! Beach Life €455,450 Paddy Power Casino Give it a shot! Monster Madness $2,714,048 William Hill Casino Give it a shot!